The Dallas Roughnecks play in the AUDL, one of the two professional ultimate leagues in operation (the other is Major League Ultimate), have built an incredible lineup this year with some of the best names in ultimate on the roster. Built around living legend and captain Beau Kittredge, the Roughnecks round out their starting corps with Jimmy Mickle (my favorite player), Dylan Freechild, Kurt Gibson, and Cassidy Rasmussen. All huge names in ultimate. Double team defensive coverage is allowed in the AUDL but not in middle school ultimate. Games in the AUDL run a certain length of time, not a certain number of points. In middle school ultimate, we play games to 13 or 15. Games in the AUDL are run with observers/referees who make calls. In middle school ultimate, we make all of our own calls. Bonus bonus: I drafted Beau on my summer league team waaaaay back in the day. It was his first year living in Colorado and I drafted him because he was tall. We ended up winning the league championship that year. 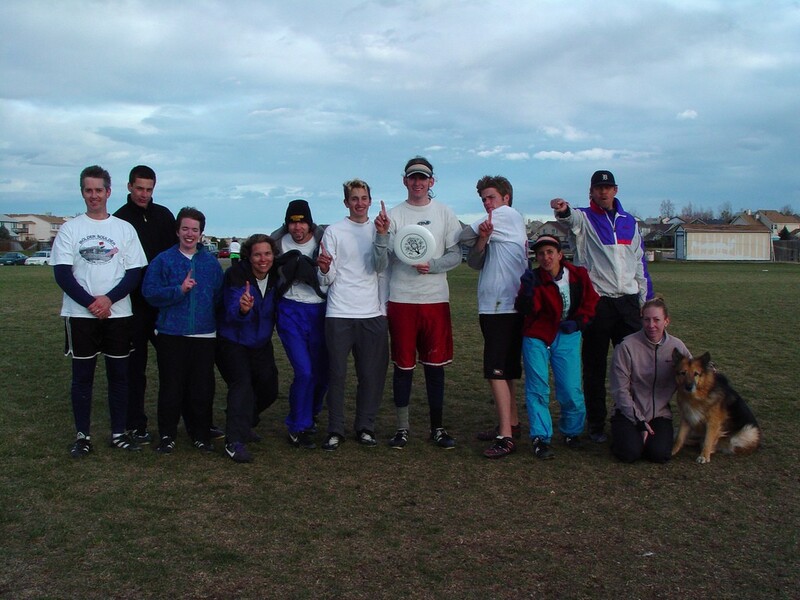 I’m the beardless guy holding the disc up, Beau is second from the left. My only ultimate claim-to-fame. We had a great first practice last night! Here’s the game we watched during the last part of practice. No game against South Portland on Monday. Stupid rain. Due to a last minute business trip that I am on, we won’t be having practice tomorrow, Thursday the 28th. 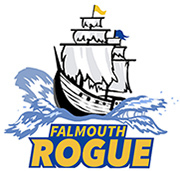 Our next event is the under-the-lights game in Falmouth on Saturday. We will be starting the game at 7:30pm but please plan on having your players to the field by 7pm for warmups.